It’s easy to say that you want to revamp the interior of your home, but hard to take action. One can often get caught up in admiring the current trends, instead of choosing something that gives a more timeless feel to the room. 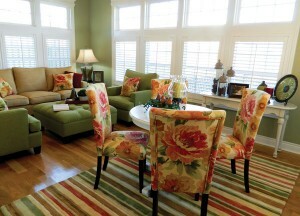 When choosing to redesign your home, consulting an interior designer is always a good choice. Not only does it ensure that you are getting expert advice on how to make your living space look as admirable as possible, but it can also help you steer clear of decorating with current trends that will be out of style within a couple years. If you’re someone who was born naturally with tasteful design, then redecorating your home can be as easy as entering a store and imagining the potential a room showcases. However, most homeowners would rather get expert input on their decisions to ensure that the money they are putting into their home will bring about the most opportunistic design. The interior decorators at Joplin Decorating Center have many years of combined experience in the world of interior designing and have come to know best what will and what will not work for your living space. By placing your trust in the best designers that Joplin, MO has to offer, you’re giving your home the best look and feel available. 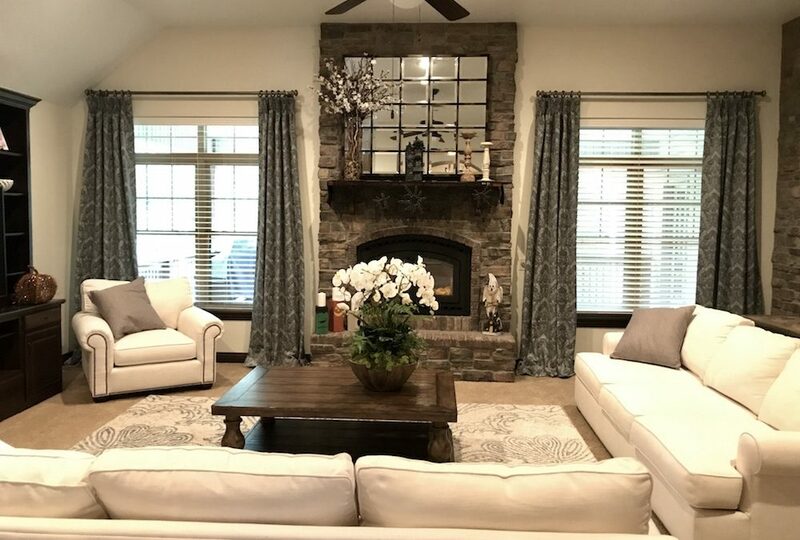 Another reason Joplin Decorating Center is your one-stop-shop for all things interior decorating is due to the large array of housing elements they specialize in. From area rugs, to wallpaper, and even accessories, Joplin Decorating Center will be the only place you need to shop when redecorating your home. Joplin Decorating Center has been changing homes in Joplin, MO and the surrounding area for years. Their expertise in all things interior decorating will help bring a new life to your home. Are you ready to take the plunge and give your home the royal treatment it deserves? Let Joplin Decorating Center help you today! To set up an appointment, call (417) 781-8898 or visit https://joplindecoratingcenter.com/.